During the weekend Thrills will arrange an exciting raffle where players can win valuable Super Spins. 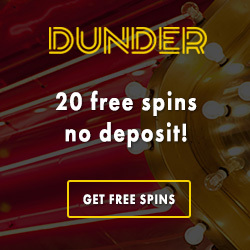 These Super Spins works just like free spins but are worth much more. 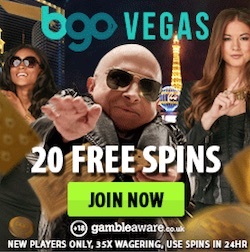 But as always all spins that are given away at Thrills are totally free from wagering requirements. So anything you win can be cashed out immediately. The current Mega Raffle runs until Sunday by midnight and before that you can collect up to three tickets to the raffle. To join the Mega Raffle at Thrills you simply have to collect tickets. In order to do this you just have to deposit at least €50 to Thrills. Every day you do this during the weekend you will get a ticket. So if you want the best chances to win you should make one deposit every day this weekend. The raffle will take place in the casino during up coming Monday and all prizes will be paid out to the winners accounts by 17:00 CET. The prize pool consists of Super Spins worth €5000. Twenty lucky winners gets to share these Super Spins. And remember that the spins you get has a real high value which means that you can hit it real big with these coveted spins! 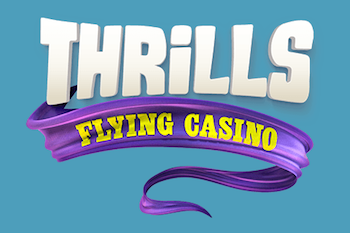 Win valuable spins by joining Thrills Raffle! On top of the Mega Raffle that is going on at Thrills there are other interesting promos to check out. During Sundays Thrills are arranging "Lightning Fast Sunday" where you can earn free spins twice as fast in the Bonus-O-Metre. If you're lucky you can collect up to 250 free rounds without wagering requirements during this promotion. 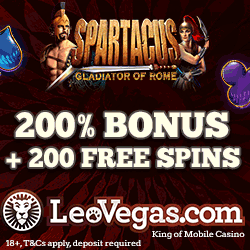 You earn spins by playing on selected slots and reach the bonus mode. For every time you do this you will unlock treasure chests filled with free rounds. All information you need about this promotion can be found in the casino when you're logged in. If you've never heard about this online casino before there are much more to discover. You can now try Thrills without having to risk any of your own money. 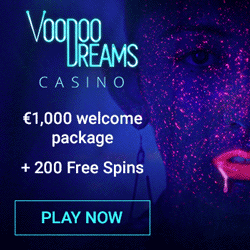 Just sign up through our links and you will get an exclusive welcome offer that includes free spins with no deposit required. You will get 10 free rounds that right upon sign up can be used on Starburst from Netentertainment. If you later on decide to make a first deposit Thrills will reward you with even more spins. Your deposit will also be matched with a generous welcome bonus.